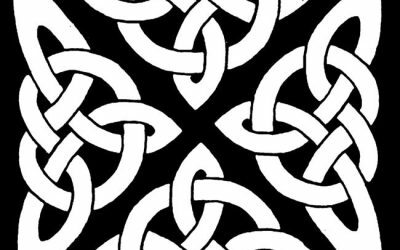 Check out this Free Celtic Knot Coloring page! 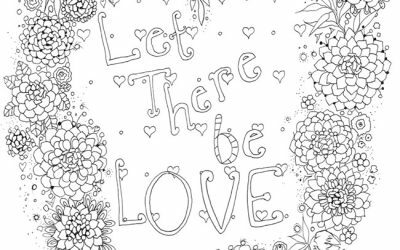 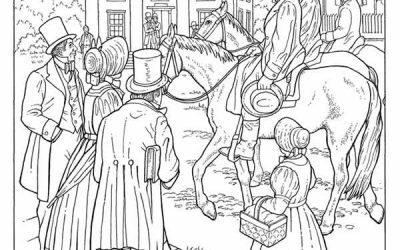 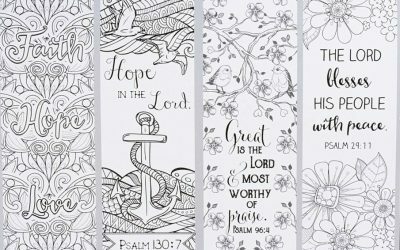 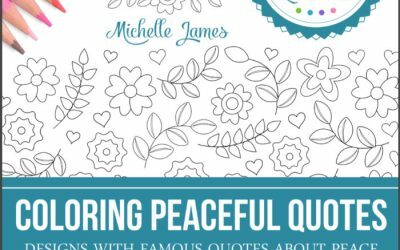 Enjoy coloring these four free Religious Bookmarks! 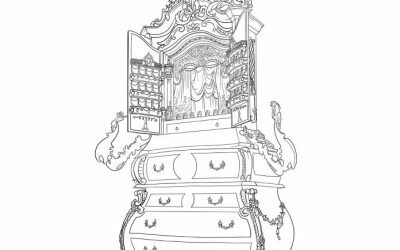 Here's a fun Beauty & the Beast Coloring Page~! 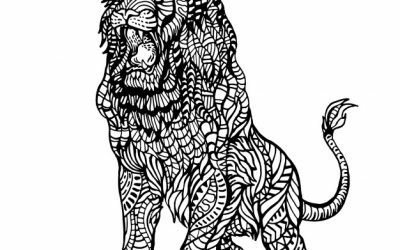 Free Ornamental Lion Coloring sheet! 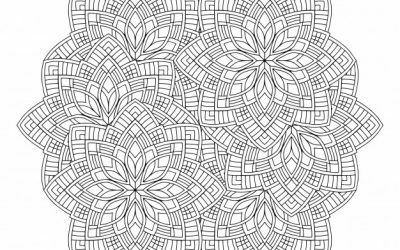 Here's a free Ancient Design Coloring page! 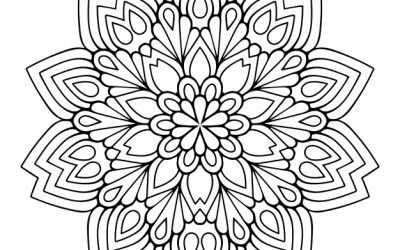 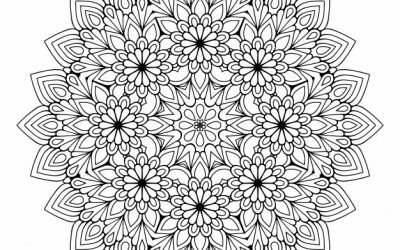 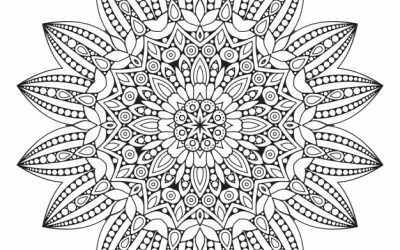 Here's a great and Free Mandala Coloring Page! 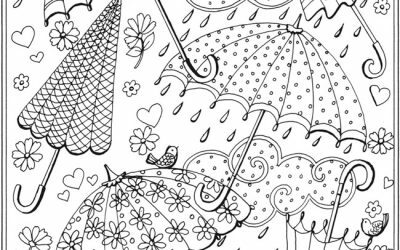 Here's a pretty Free April Showers Umbrella Coloring page! 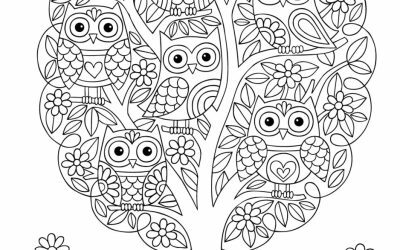 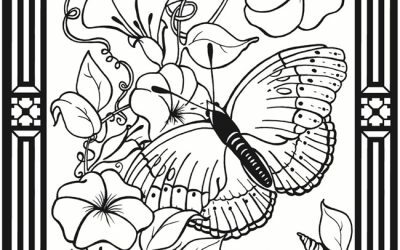 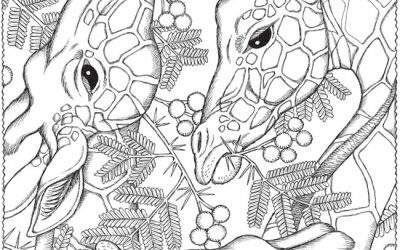 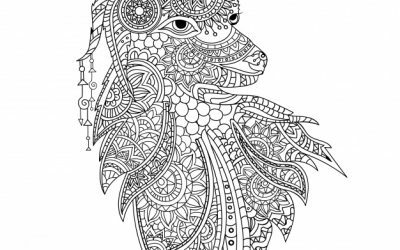 There's so much you can do with this Free Patterned Animal Coloring page! 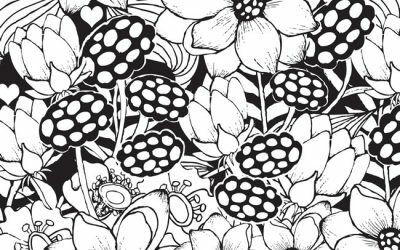 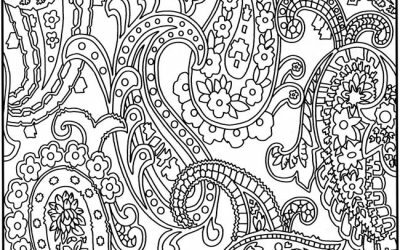 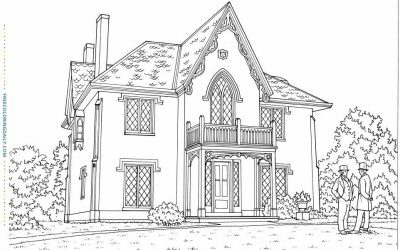 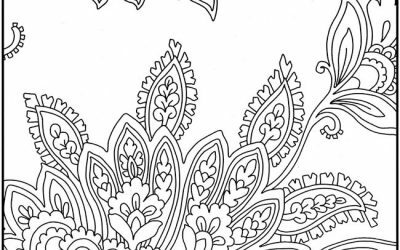 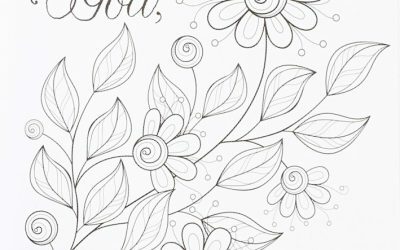 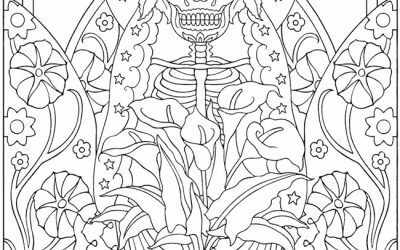 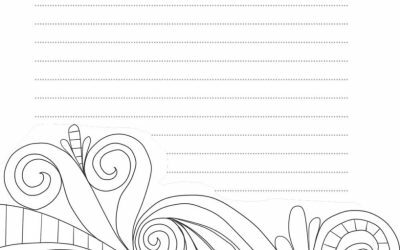 Here's a gorgeous Free Pretty Paisley Pattern coloring sheet!